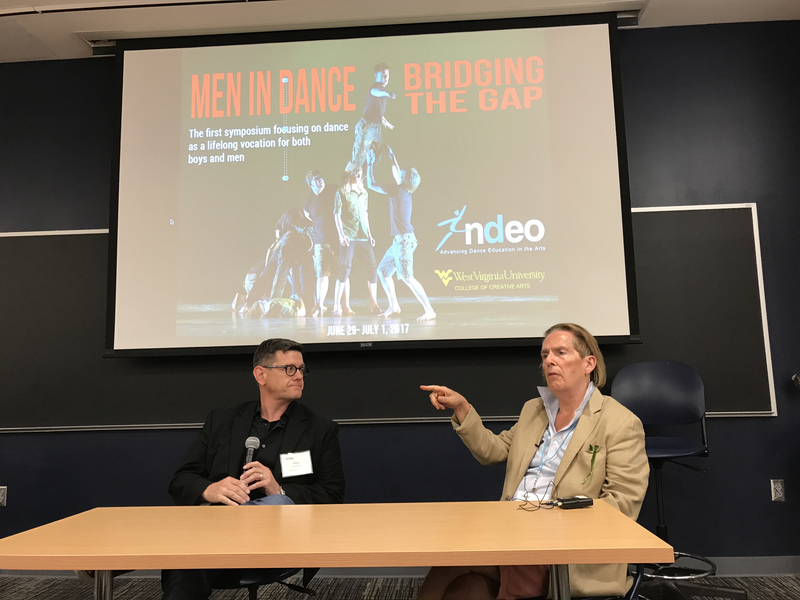 We were so honored to open the the first NDEO Men in Dance Symposium at the University of West Virginia on June 29, 2017. 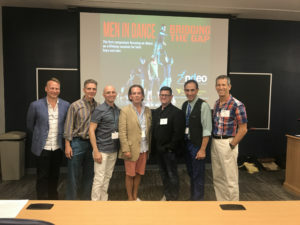 The conference was filled with educators, dancers and arts administrators – all of whom came together to help address the issues that face the male dancer. The three day conference was filled with sessions and discussions about issues ranging from gender norms to harassment and bullying. Alongside award-winning dance researcher Doug Risner, we presented a early rough cut of the film to an eager and appreciative crowd. 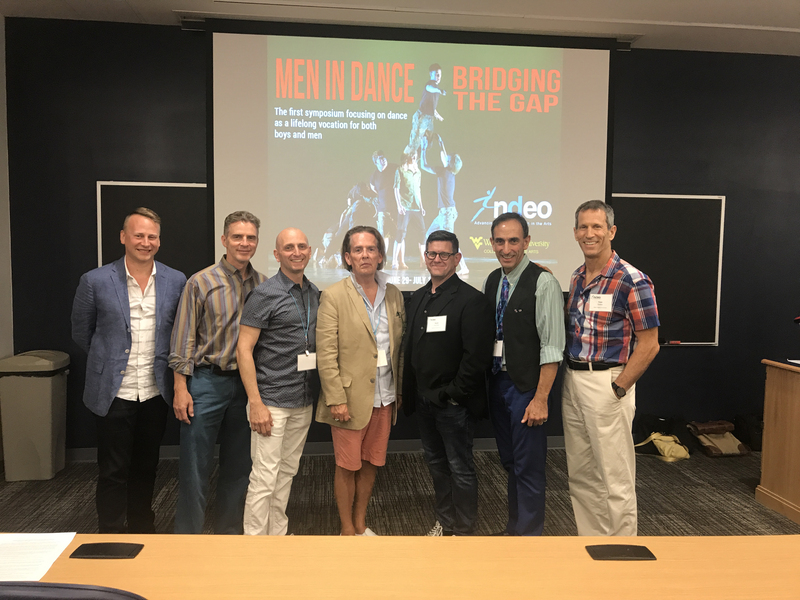 The conference was a wonderful opportunity for us to fine tune the points that really resonate with both professional dancers and educators alike. We greatly appreciate and thank the NDEO for offering us this opportunity and we hope DANSEUR inspired everyone to work together to end bullying and harassment of men because they love to dance.